Iran's central bank has submitted a proposal to amend the country's monetary system, including the deletion of 4 zeros and the introduction of a new currency, after the devaluation of the riyal to record levels due to US sanctions. According to the agency "Fars" news that the economic committee in the Iranian cabinet is considering this proposal,which offers "Toman" a new currency to Iran. 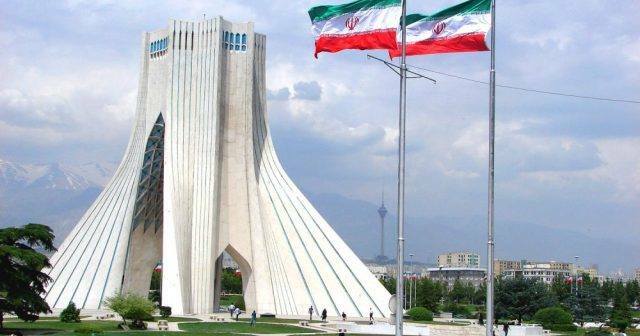 In its proposal, the Iranian central has set a gradual transition from the riyal to the 24-month Toman, with the aim of withdrawing the old banknotes and replacing them with new notes.